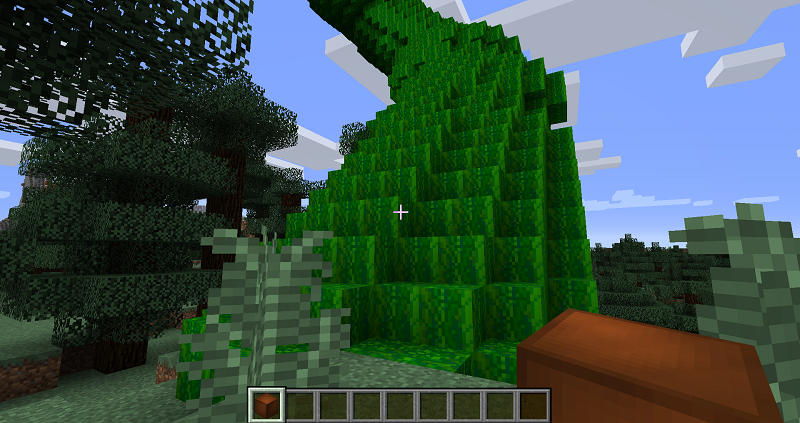 Skylands Mod 1.12.2/1.10.2 adds back the skylands as a seperate dimension, made up of floating islands. 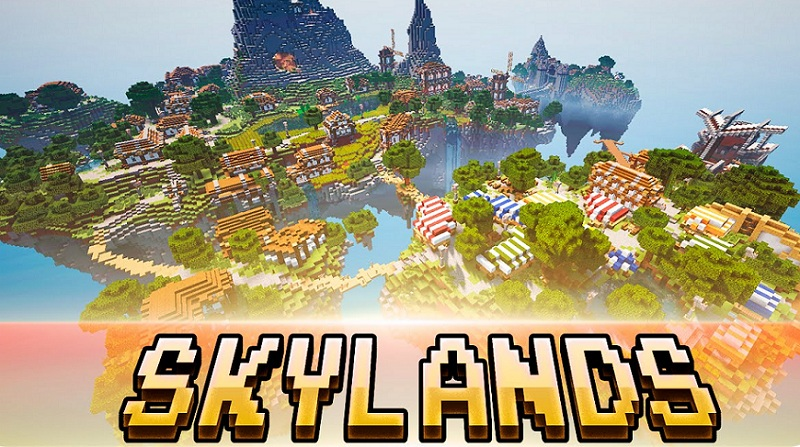 You start your game as normal but you can later travel to the skylands. In order to get to the skylands dimension you have to find a magic bean in a dungeon chest. 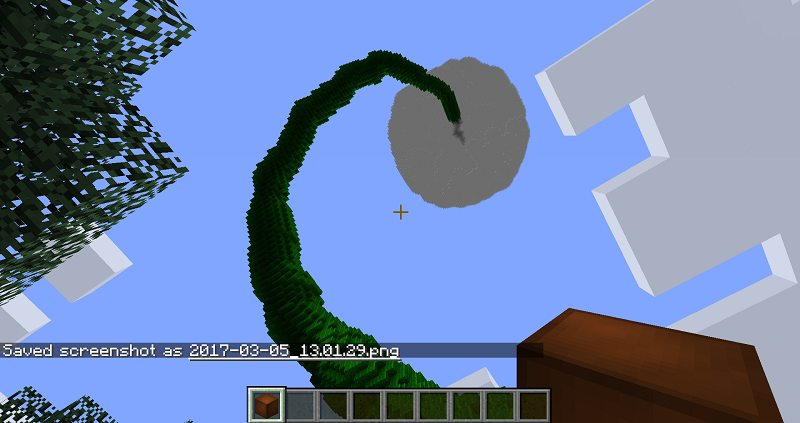 Once you plant this bean, a giant bean stalk shoud grow and you will be able to climb up into the skylands.